NEW YEARS EVE PARTY IS HAPPENING! 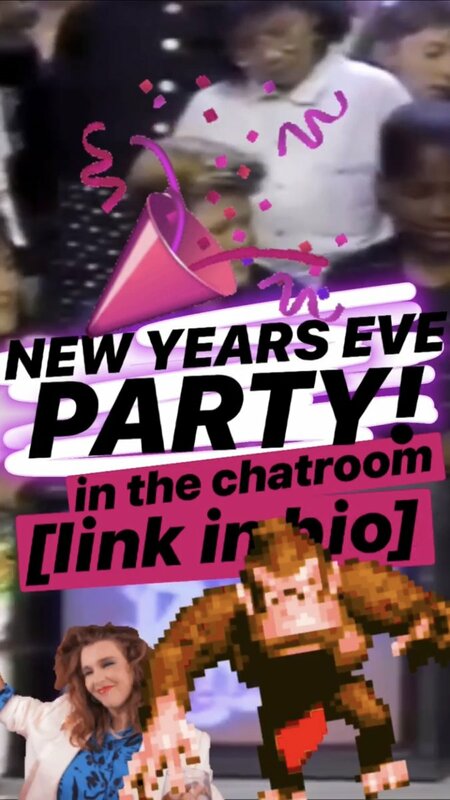 Join us this New Years Eve in the chatroom for fun and games with friends! 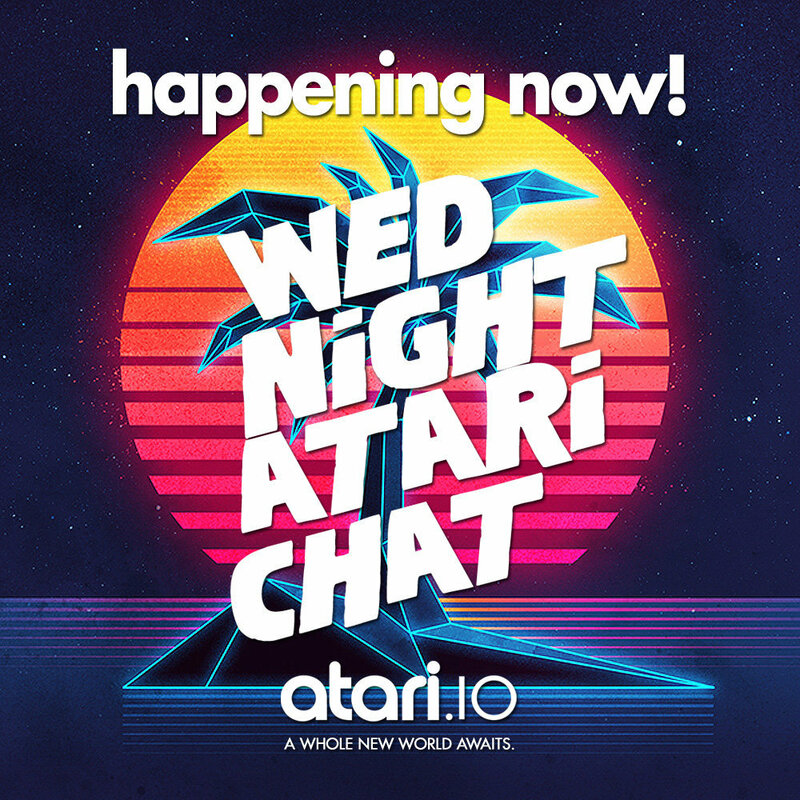 Nothing fancy, just hanging out with your Atari I/O Friends counting down the minutes across the country to 2019! If you're staying in this New Years this will be the place to be. See you there! Cool but I do have a question. Is that 9 PM EST? CST? I was hoping the forums would show you these times based on your time zone. It needs to be smart enough to do that. I'll be looking into it. Oh good! I might need to post a reminder for members to make sure their time zone is set correctly and offer assistance if its not.